AI Video Search Solution - CIU Co., Ltd. Artificial intelligence, known as machine learning or cognitive computing, has become highly popular and rapidly advancing in recent years. The rise of deep neural network technology has dramatically revolutionized many industries, such as healthcare, retail marketing and education. Compared to legacy computer vision algorithms, AI systems can be continuously trained and improved with better and larger data sets. 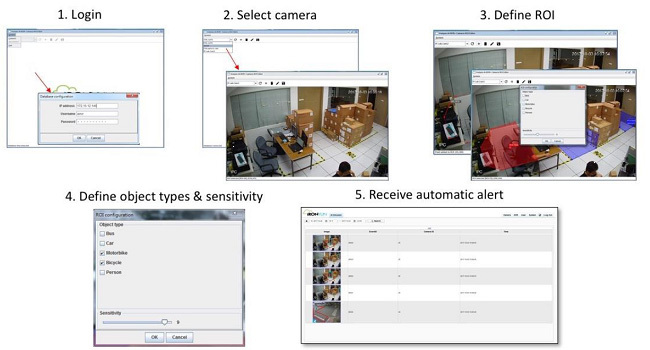 Our Smart Video AI Box is designed to help users quickly search enormous amount of recorded surveillance video for identifying patterns and get result in seconds. This Smart Video Search AI Box is a built-in, pre-trained artificial intelligence analytics of software and hardware which is capable of fast, efficient identification and search of video objects from real time live streaming. 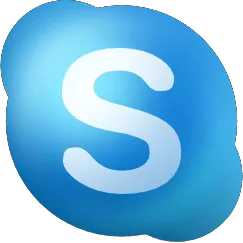 Connect AI Box with your current IP camera and NVR, you have artificial intelligence video search software. Smart Artificial Intelligence Box exploitation of High Performance GPU (Graphics Processor Unit). The Search Software is trained based on Artificial Intelligence neural networks, significantly reducing time and cost. 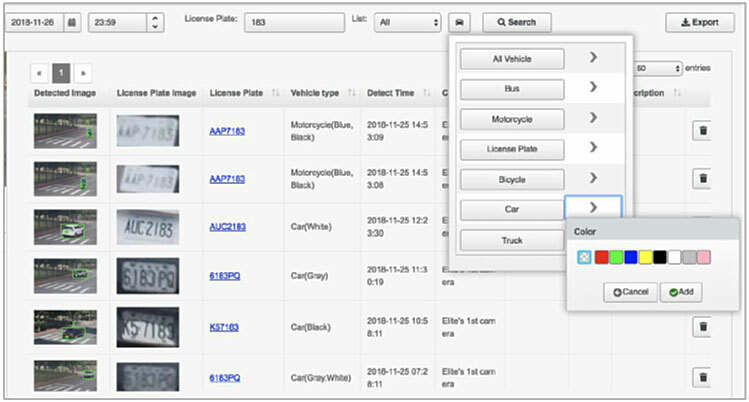 The AI object detection engine is based on natural language input description of people, faces, cars, buses, motorbike, colors, time, and many other types of objects. The list of identifiable objects is continuously added as the deep learning engine is trained over time. User friendly interface (like Google Search), Easy to use. Compliable with below NVR/VMS to playback video on a detected object. 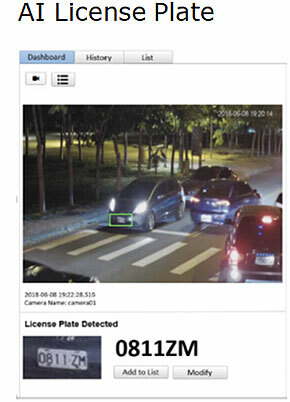 Able downloads files from the compliable DVR/NVR and performs AI-based object detection and recognition from multiple NVR. Connect AI Box to standard DVR/NVR via LAN Ethernet cables, the AI Box will download the video files from the DVR/NVR and performs AI-based object detection and recognition. The extracted image meta data will be stored in the AI Box for fast retrieval and viewing. Works with any standard based ONVIF and IP cameras for real-time video stream search. Live face extraction in 1 millisecond per face and comparison of the extract face to a 50,000-face database in 1 second using one server. Multiple cameras can share the FR software running on the platform to save license costs. Intelligent video filter developed to filter out images without human faces from source video. Only images with human faces are fed to the FR engine to maximize efficiency. Continuously processes all faces recorded by the cameras and streamed into the system and maintains the records in the database. In both cases, the Face Search system checks all selected history records (e.g., up to 30 days) and returns the face images that match the target person. To have the best result, the reference images in the face recognition solution (database) should have high quality and conform to the prescribed standard. Color information is not a requirement for face recognition, so grayscale images of at least 8 bits (256 gray values) are supported. Traditional intrusion detection systems detect objects based on size and location, but they do not recognize the type of objects. The AI Virtual Fence Intrusion Detection Software, with the built-in AI algorithms to recognize over 100 types of objects, can distinguish objects of interest, e.g., a person, from irrelevant objects in the Region of Interest (ROI), (e.g., animal, plastic bags, moving shadows at dawn/dusk). Only images with people or objects are transmitted as meta-data to reduce false positive alerts. High performance at night, traditional systems have low performance at night due to video noise falsely recognized as object.